It’s the 10th anniversary of American Express Centurion Card. In celebration the company has worked together with Porsche to create a limited edition Porsche 911 Carrera S of which only three will only be built. 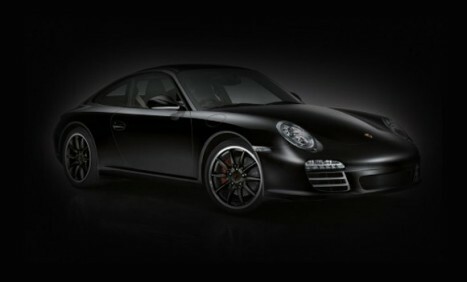 The 911 Centurion edition is a matte black that sits on 19-inch wheels. Inside, the limited edition includes black leather, Alcantara, carbon fiber and Carrera S Centurion Edition No.1 of 3 badges on both front door panels. Centurion members in Hong Kong will be able to place their order from now till July 31. Each Porsche 997 Carrera S is priced at around HK $ 2 million ($256,000 USD).